Veterinary Investigation Services Ltd aims to improve the productivity of your stock by early identification of diseases, thereby increasing productivity, animal welfare and profit. If you’ve got livestock, you’ve got deadstock. Animals which die can tell you an awful lot about the rest of the group. If you know why an animal has died you can often prevent disease in other stock on the farm. It is also likely that this knowledge can help to improve productivity. One of the best ways of finding out about these diseases is to adopt a pro-active approach to dead stock and turn the negative event of losing an animal into a positive one by making sure you don’t lose any more. This is the reason Veterinary Investigations Ltd exists. It aims to offer an accessible, affordable and convenient service which allows you to make the most out of your fallen stock . This will improve your bottom line both by preventing further losses and by preventing diseases that are not even suspected but which may reduce an animal’s productivity but not kill it. Every time a post mortem is carried out you will receive a written report detailing the diagnosis and any other relevant findings plus suggested actions you may wish to take to tackle each problem. This report will be sent to both the farmer and his or her vet within 48 hours of the post mortem examination. 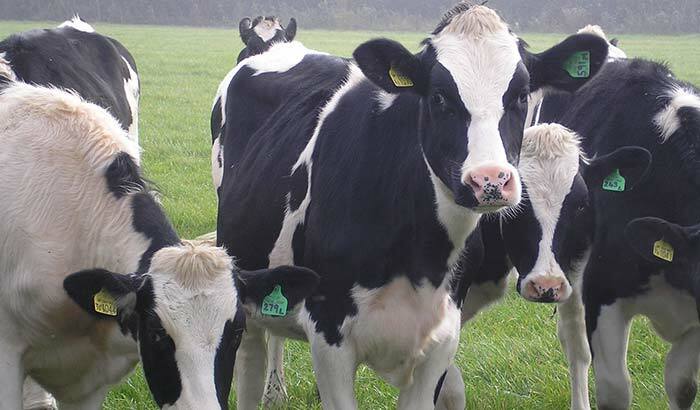 All post mortems are carried out by an experienced vet at the premises of Bowness Farming, Longdon, Tewkesbury, Gloucestershire. Bowness Farming is a member of the National Fallen Stock scheme (NFSCo). Post mortem examinations can be requested at the same time as carcass collection, minimising any inconvenience.